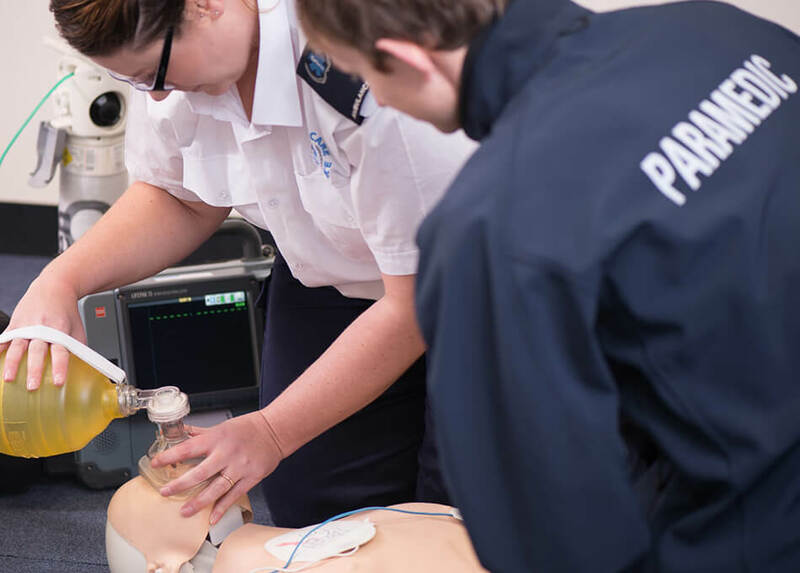 At First Care Ambulance, we provide a wide range of first aid training courses for people that require skills for work, hobbies or for peace of mind that they will know what to do in a first aid emergency. The courses are delivered by experienced training staff and accredited by ‘Qualsafe’ so you can be sure the information is current and relevant. We try to keep a balance between theory and hands on practical work so that our courses stay fun and maintain an easy learning environment. Our courses run on a monthly basis from our sites in Exeter and Plymouth, but they do book up quickly so please book well in advance to avoid disappointment. If you have a requirement to train 12 or more people, please contact us for a bespoke quote. Please contact one of the training team if you would like further information about our training courses.